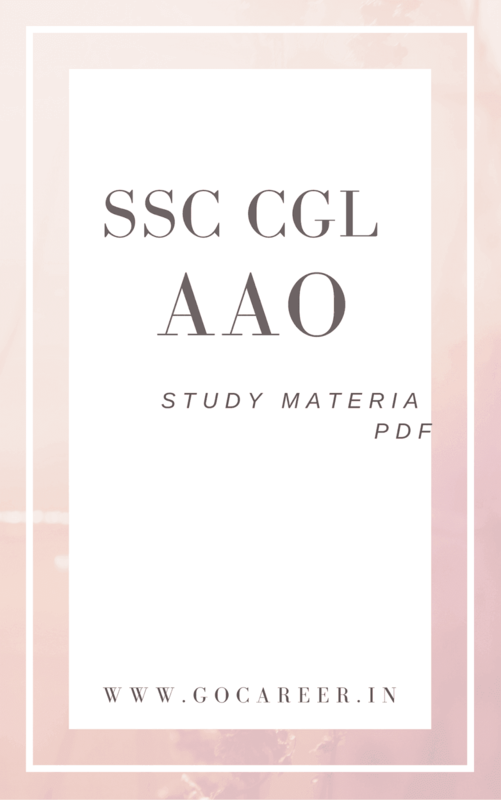 If you have cleared SSC CGL prelims (Tier-1) exam and you are also eligible for AAO post then you are right place. 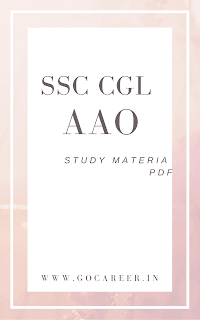 We are providing SSC CGL AAO study material which you can download by paying a minimal amount. In this we are offering total 10 chapters. You can download this study material by paying just 79 Rs. After paying, In next 24-48 hours you will get pdf book of class notes in your same email id which you mention during making payment. For any doubts and queries, you can msg me at Facebook Page.